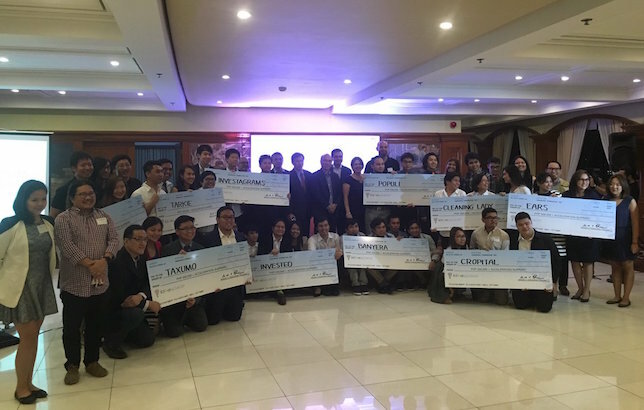 IdeaASpace Foundation, the incubator and accelerator unit of PLDT group has granted 1 million pesos in equity-free financing to 10 local startups. This is the first batch of startups that received the financing from IdeaSpace since the competition was established 4 years ago. 1. Populi – Social media and news online is aggregated into big data. This is for the use of politicians. 6. Tralulu – a digital platform that connects travelers and local guides by allowing travellers to book guides and customize their itineraries with them. “Because we announced that we will not be taking equity, more teams with value came to the competition,” Eustaquio said. “Our promise is we want to be a feeder to the industry to be able to provide angel investors and companies assurance that teams that graduate in the program are really investible teams.”, said IdeaSpace exec. Director Diane Eustaquio. Eustaquio added she is confident of the foundation’s sustainability beyond the initial seed funding it received from its principals. IdeaSpace was initially bankrolled by a P500 million five-year commitment from the PLDT group. Exec. Director Eustaquio is confident that the foundation’s sustainability even beyond its initial P500 million commitment from the PLDT Group. Also, the quality of entries has been observed to have improved from the initial entries four years ago. The customer centric startups have now begun to mature in a sense that the startups are now addressing customer pain points..